Edward Mendelson’s new essay “The Secret Auden” in the New York Review of Books is a provocative read. The literary executor of the Auden estate and an authority long familiar to Audenites, Mendelson reveals some of the poet’s best-kept secrets. One of many forms this argument takes is a dispute over the meaning of the great totalitarian evils of the twentieth century: whether they reveal something about all of humanity or only about the uniquely evil leaders, cultures, and nations that committed them. 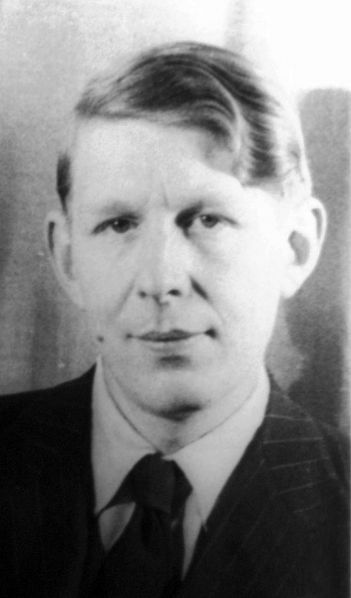 For Auden, those evils made manifest the kinds of evil that were potential in everyone. Much of his work dramatizes a distinction between gentle-minded Arcadians, who dream of an innocent past where everyone could do as they wanted without harming anyone else, and stern-minded Utopians, who fantasize, and sometimes try to build, an ideal future in which all will act as they should. He identified himself as an Arcadian, but he never imagined that Utopians, no matter how much he disliked being around them, were solely to blame for public and private injustice, and he always reminded himself that Arcadians were not as innocent as they thought.